Hi Johanna! The timing wasn't intentional but I noticed it too. 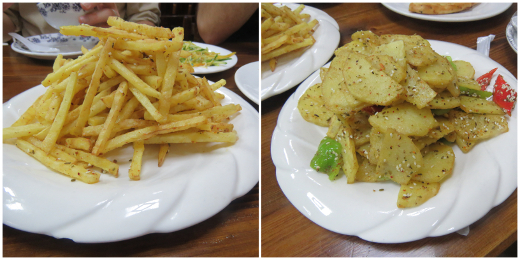 :) We had a few serves of French fries in China but they really weren't worth remarking upon.